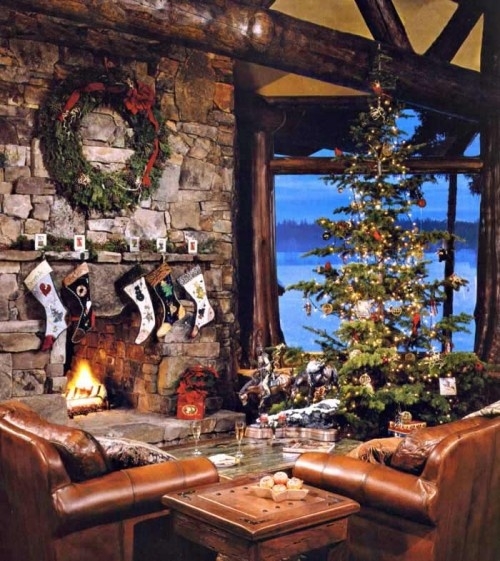 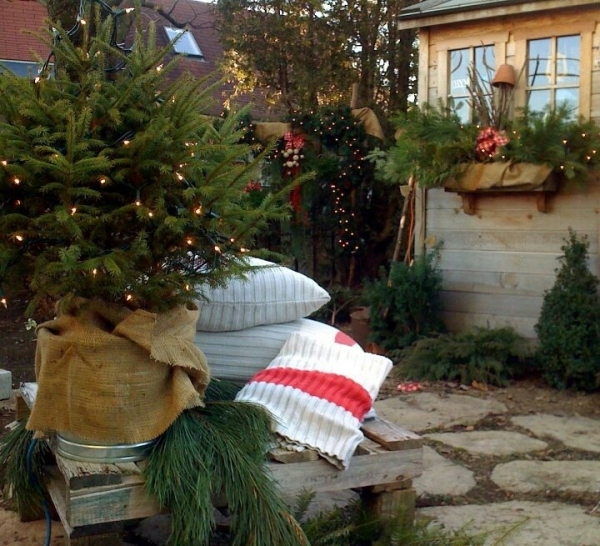 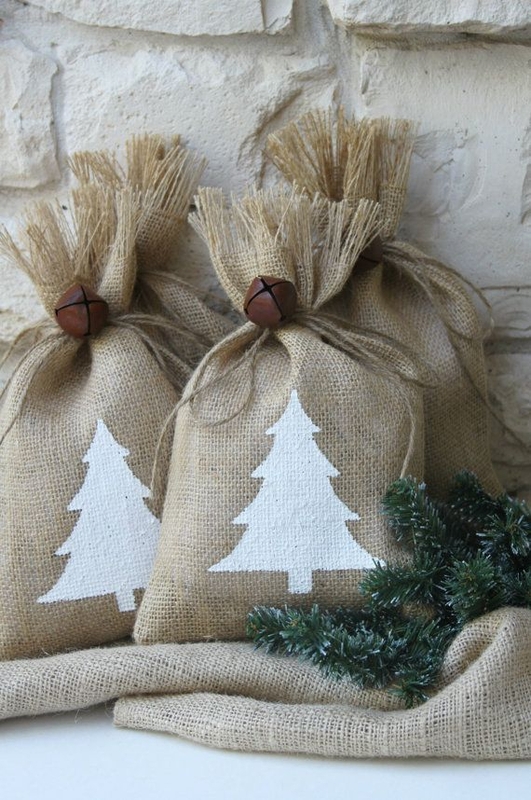 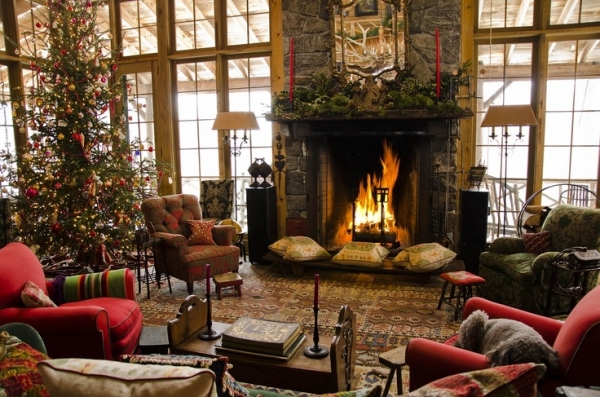 The use of natural materials can turn your Christmas decorations from gaudy to country style easily and create the perfect festive atmosphere in your home. 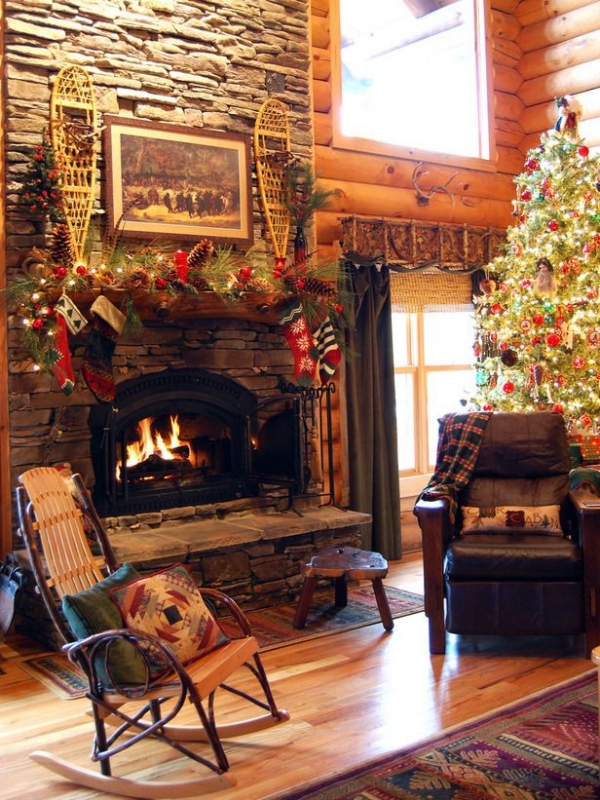 A country Christmas theme is a great way to allow the feeling of peace and love into your home with no fuss, modern approach that signifies you and your personality. 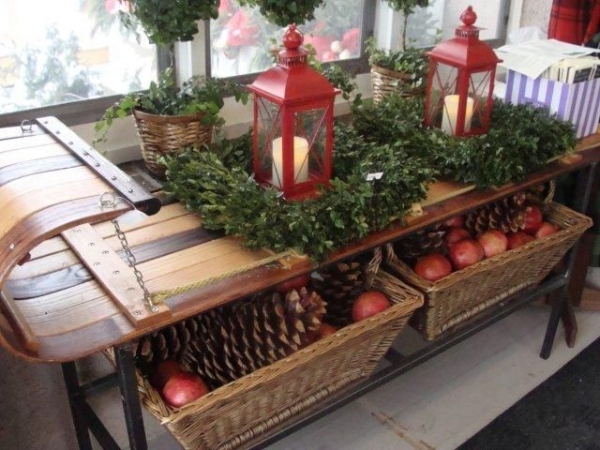 When you let your creative self out you can create beautiful Christmas decorations and center pieces that everyone will adore. 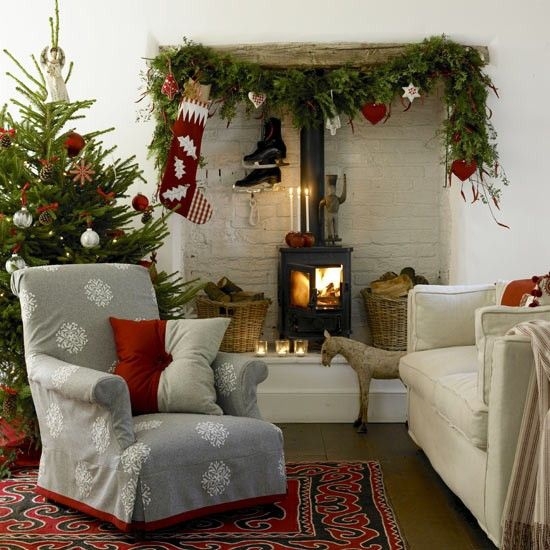 Combine natural greenery from pine trees or holly with ribbons of red and white to bring a modern twist to country style. 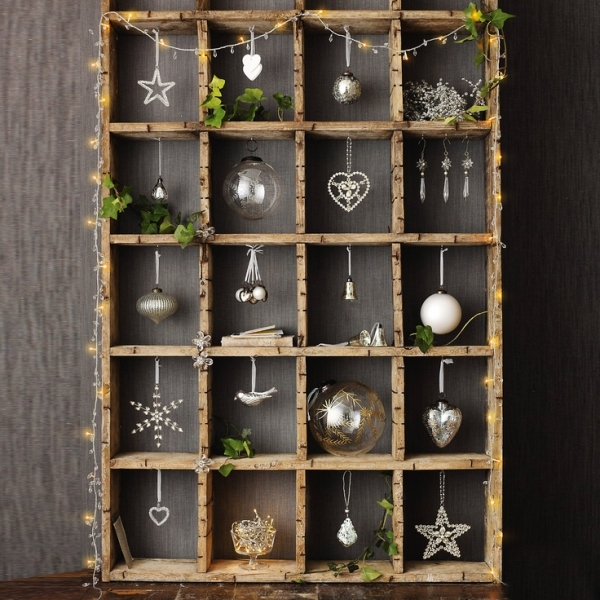 Throw in some glitter or golden colored trinkets and you will have a glittering display to be proud of. 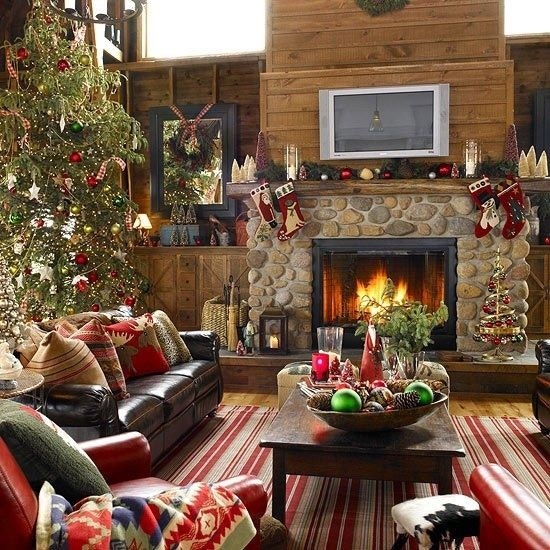 Country Christmas decor can be attained easily and you can bring together soft furnishings, special pieces and natural colors with ease. 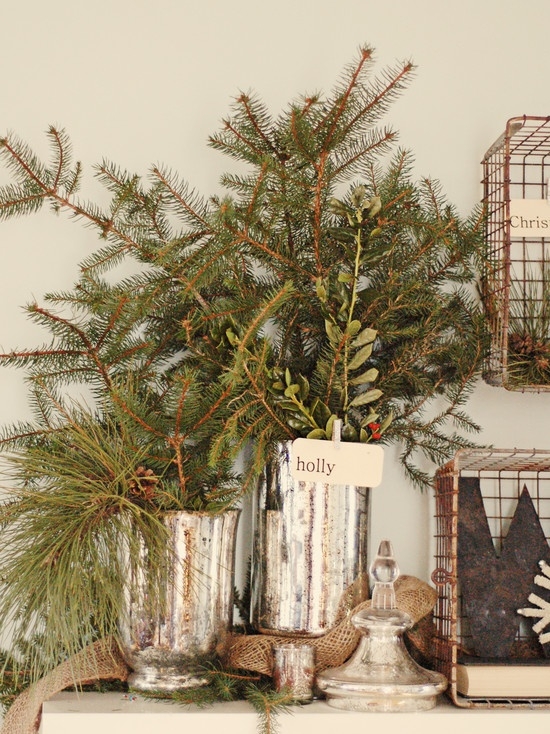 Write simple festive messages on a chalk board, embellish your mantel piece or glam up your tree with beautiful country style accents that add warmth to your home. 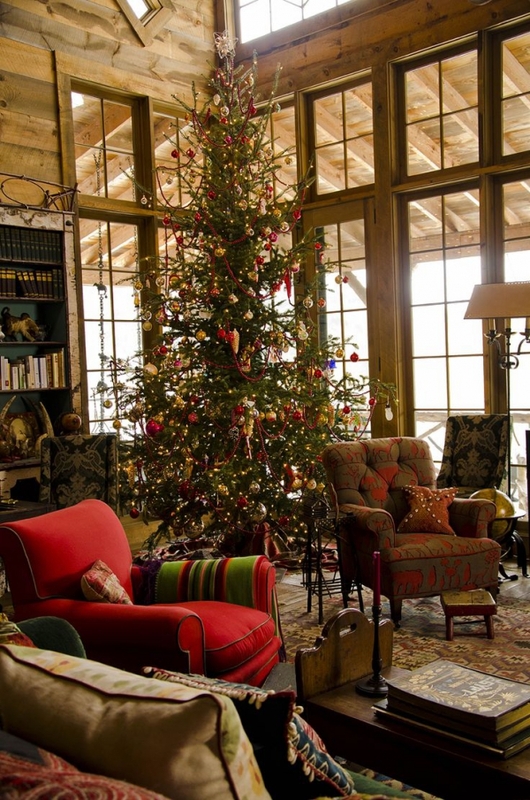 A country themed Christmas brings light and authentic taste to any room and can be tailored to your needs – reds, whites and greens are the main colors but they can be added to with the use of branches, pebbles, natural fibers and simple shapes to decorate your home beautifully. 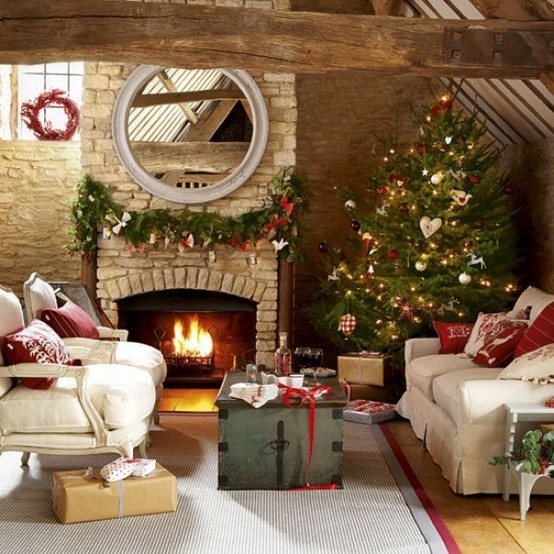 Don’t miss also our traditional Christmas decor in red and green.